Unbelievably, 2015 is just about gone. The holidays are in full swing, kids are eagerly awaiting Santa, and parents are eagerly awaiting a few libations on New Year’s Eve. Yes, the new year is just around the corner, and you know what that means…it’s time to renew your Heartland Vintage Racing membership. Forget gym packages, creating meal plans, seeing your grandkids more often. There’s only one resolution for you…more racing and more hanging out with your racing pals! We’re committed to growing our club and the number of events we participate in each year, and we can’t do it without you and anyone else who shares our passion for vintage racing. 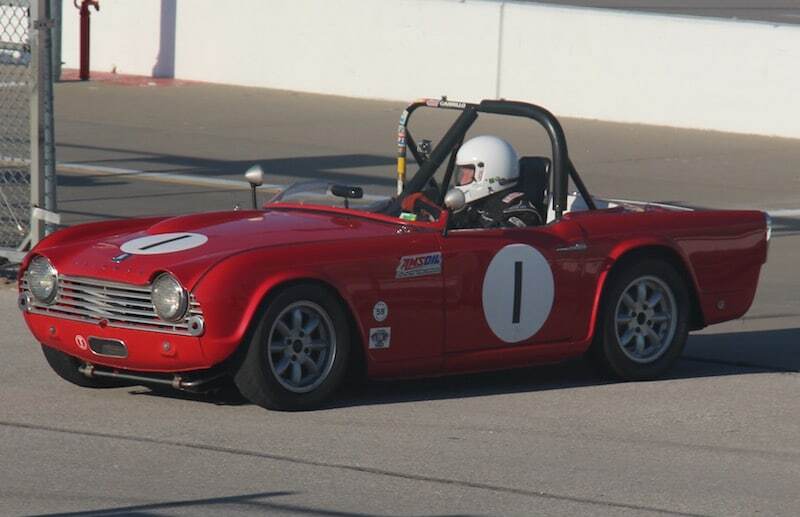 Whether you’re interested in driving, helping to coordinate races, or just an enthusiast, the Heartland Vintage Racing group wants you to come join in the fun! Click here to download the membership form, then complete it and send it with your dues to the address listed on the application. Renewals for existing members are due by January 22nd, 2016.